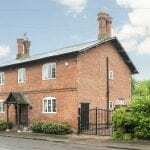 Esale are delighted to bring to market this beautifully presented 18th century grade 2 listed cottage located in the Warwickshire village of Stoneleigh approximately 4 miles from Coventry. The property benefits from oil fired central heating, part double glazing, garden, converted summerhouse, off road parking for several vehicles and a substantial out building briefly comprises of: to the lower ground floor is a useful cellar offering storage, to the ground floor is a hallway, breakfast kitchen, sitting room, living room, dining room, Cloakroom, WC and utility room. To the first floor is a family bathroom and five double bedrooms, master having an en-suite shower room, stairs rise to the a useful attic giving addition storage. 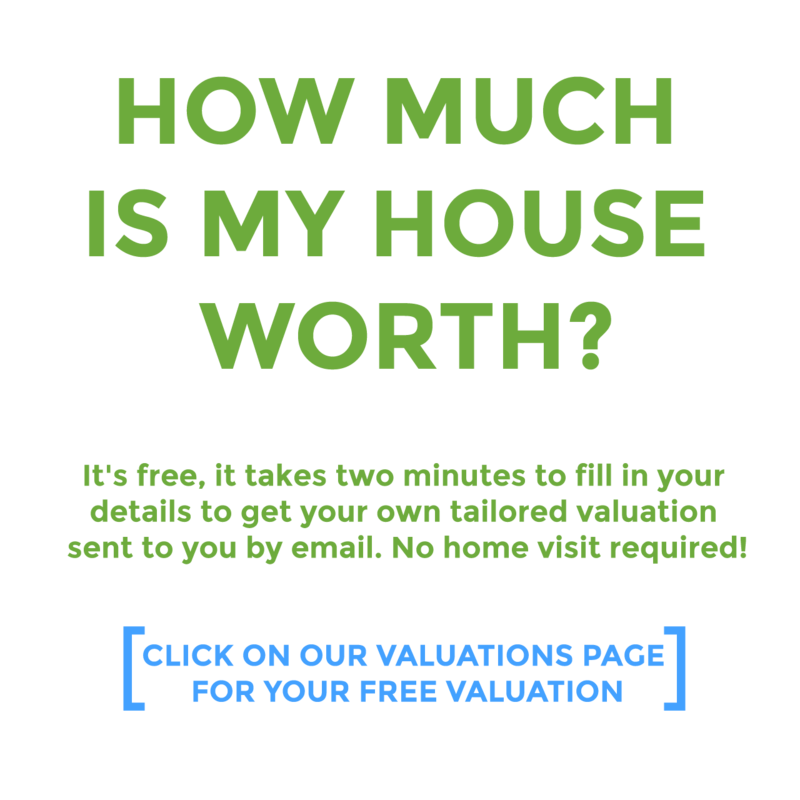 In our opinion the property must be viewed to appreciate the size and standard of accommodation on offer. Leading to the living room, sitting room, dining room, breakfast/kitchen and lower WC/cloakroom area. Featuring oak flooring and radiator. Stair rise to the first floor and stairs lower to the cellar. A good sized reception room to the front of the property. Featuring oak flooring, picture rail, exposed beam and log burner with slate hearth and wood mantle. TV point, radiator and window to the front aspect. A further reception room to the front of the property being used as a living room at present. Featuring an exposed beam and a recessed fire place with a log burner with a slate hearth and wood mantle. TV point, radiator and window to the front aspect. Situated to the rear of the property the dining room features an exposed beam and a feature fireplace. A double glazed window overlooks the rear garden. Radiator. A modern breakfast kitchen with a range of Oak wall and base units with a Belfast style sink, granite work surfaces and tiled splash backs over. Featuring an integrated dishwasher, electric double oven and separate electric hob with extractor hood. Space and plumbing for an American style fridge/freezer. Exposed beams/timbers and tiled flooring. A double glazed window gives views to the side aspect. A door leads to a decked area to the rear of the property with a garden beyond. The utility room has space and plumbing for a washing machine and dryer. Featuring work surfaces and storage areas. Two double glazed windows overlook the rear garden. Comprising of a matching ivory hidden cistern low level WC and wash hand basin set in a vanity unit. Slate flooring and radiator. Double glazed window to the side. Leading to all five bedrooms and master bathroom. Stairs rise to the attic area giving additional storage space. A double bedroom to the front of the property featuring neutral decor, picture rail, fitted wardrobes and exposed beam. Double glazed window to the front aspect. Radiator. A door leads to the en-suite shower room. A fully tiled modern en-suite shower room featuring a matching white three piece suite comprising of hidden cistern low level WC, wash hand basin set in a vanity unit and shower cubicle. Heated ladder style towel rail. Double glazed window to the side aspect. A double bedroom to the rear of the property featuring an exposed beam, walk in wardrobe, neutral decor and dual double glazed windows giving views over the rear garden. Radiator. A double bedroom to the rear of the property featuring double glazed window with views to rear garden, exposed beam, neutral décor, radiator. 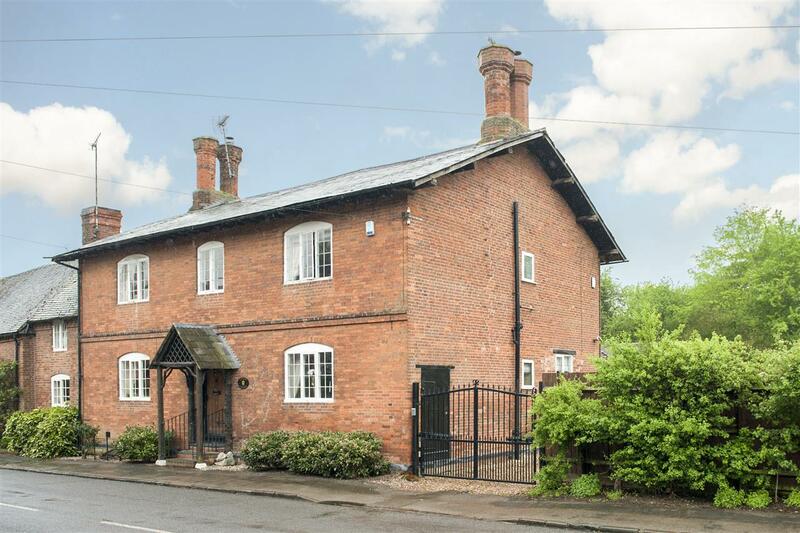 A further double bedroom to the front of the property featuring an exposed beam, neutral decor and a window giving views to the front aspect. Radiator. A good sized single bedroom. Double glazed window to the side aspect. Radiator. A fully tiled bathroom featuring a matching white three piece suite comprising of hidden cistern low level WC, wash hand basin set in a vanity unit and bath with shower over. Window to the rear aspect. Radiator. A large attic room ideal for storage, may be able to be converted subject to relevant planning/permissions. The summerhouse has been fitted as a bar/games room at present and is ideal for entertaining. Giving additional storage area, may be able to be converted subject to relevant planning/permissions. A substantial store area with power, may be able to be converted subject to relevant planning/permissions. The property is approached through electric gates and leads to a gravelled off road parking area for several vehicles. A large enclosed Southerly facing garden is laid mainly to lawn. A path leads to the summer house.